If you’re looking to upgrade your color palette this year, we have got the right gems for you. And no, that does not only include pastel pinks, lemon yellows and colorless diamonds. Don’t spend hours scrolling through the web trying to find current trends, that might not make it to your list. Because we at JupiterGem.com have just the right globally demanded Multicolored Spinels that can fit in perfectly so you can express your style. Here are the 5 Spinel Shades You Need Right Now. 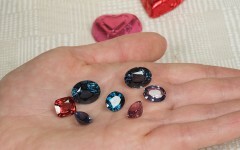 Color being key, it does not only qualify a gemstone for use in jewelry. 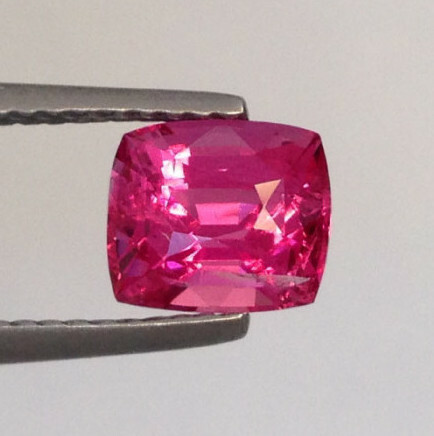 In this post we have also detailed some other reasons why Spinels are a great choice for your jewelry. A gemstone that is part of the cubic crystal structure, Spinels unlike many others are Singly Refractive making then easily distinguishable when analysed with magnification. At 8 on the Moh’s scale of hardness, these gems are good for jewelry as their resilience, clarity and sparkle cannot be matched by many other gems. A modern, chic choice, Spinels are becoming a well demanded gemstone as their colors can contend with Corundums and Colored Diamonds that reach soaring prices. The color of a fresh winter pomegranate, these Spinels can contend the most vibrant Rubies. 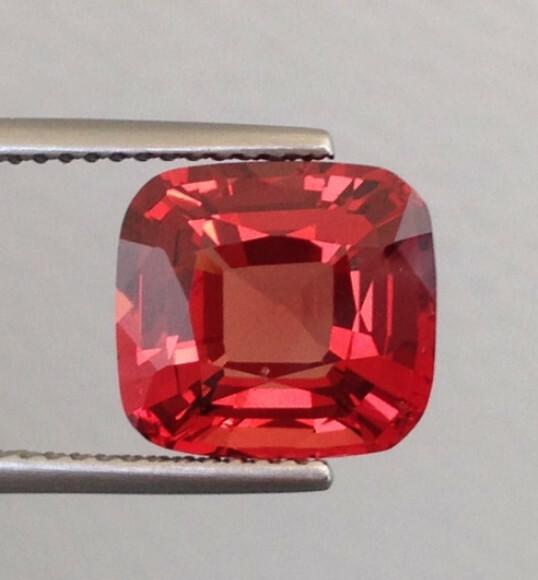 With an even and pure color, there’s no denying a Red Spinel with no eye visible inclusions can command high prices for its rarity. A timeless color, the Red Spinel will signify Love and Passion in all its glory. Spinels come in a fabulous array of colors, some that will even leave you speechless. 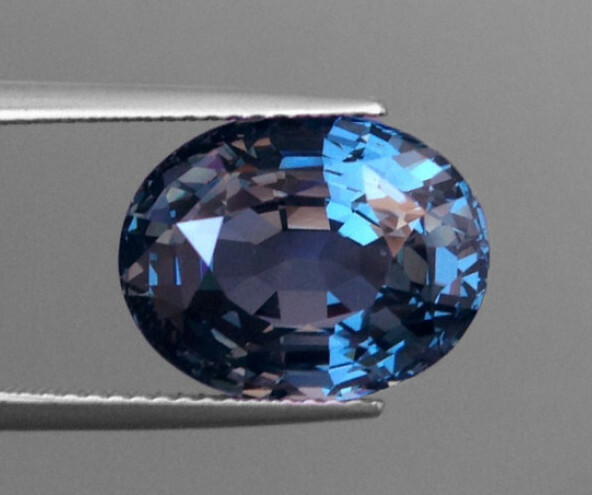 The blue variety of Spinels is one of our favourites as they come with intense hues that are unbelievably clear and full of an internal sparkle. 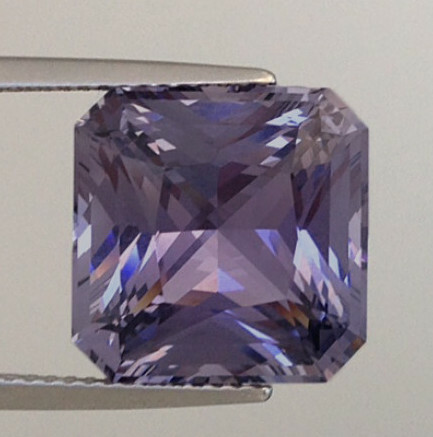 A fine selection that boasts the Pantone Color of the Year, these Ultra Violet Spinels will flatter in any setting. Cut to precision, our handpicked selection of gems come with vibrant colors that echo beauty and femininity. Symbolic of inspiration and a thoughtful adventure, these uniquely colored Spinels are eternal. Neon and full of life this gemstone color will channel your inner bold vibe. 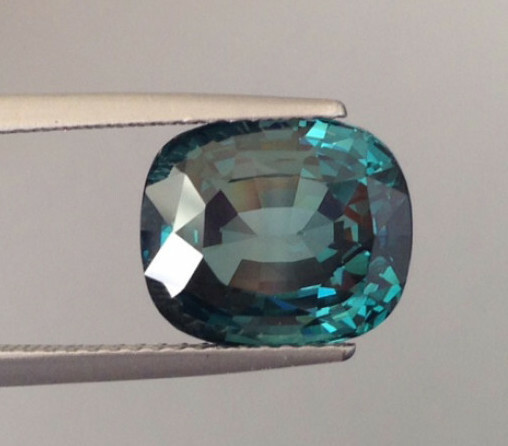 A color that could easily take over, these Spinels are often over looked. 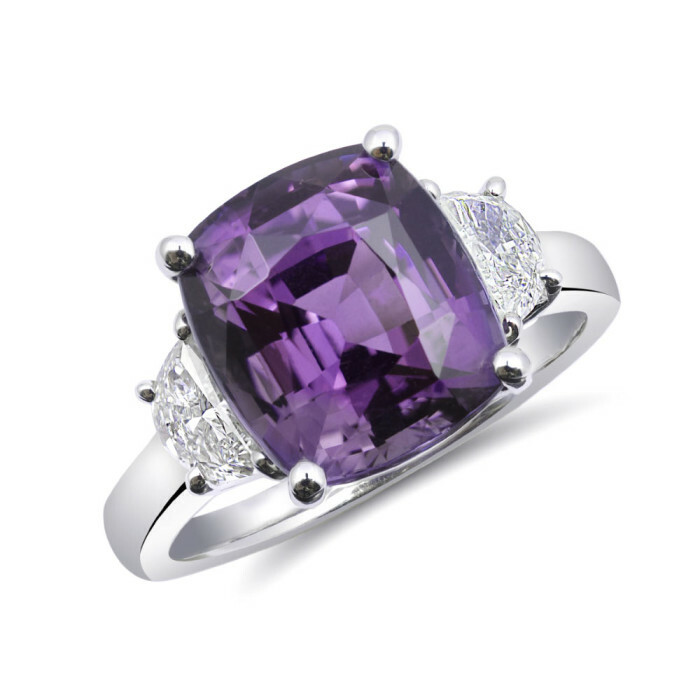 Spectacular and worth every penny, the resilient Spinel will work great even when set in a ring. A highly demanded gem in engagement rings today, Neon, Fuchsia Pink Spinels are slowly growing in popularity. With a soothing color that is reminiscent of a clear lagoon, these Spinels will easily win your heart. A color that will be a long haul keeper, the gem’s cooling tones will make for an opulent choice. Once set in a ring or even as a pair of earrings, this versatile color can pair well with most color combinations. So what are you waiting for? 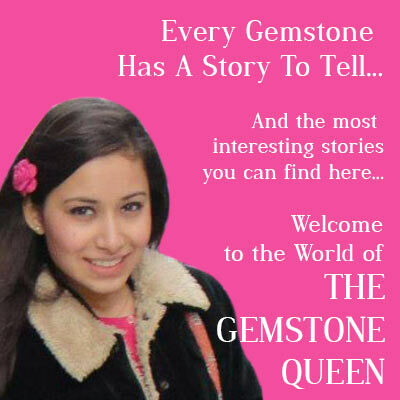 Head over to the JupiterGem.com online store and get in touch with one of our gemologists so we can help guide you to pick a gemstone that will suite your lifestyle.